Frances Shelley will use her special focus on real-time live improvisation, investigating the moment of creation and responding to the environment in her unique piano performance in the Japanese Gardens. A composer / improvisor / pianist based in East Anglia Frances is she makes music by mixing piano with electronic and acoustic sound. 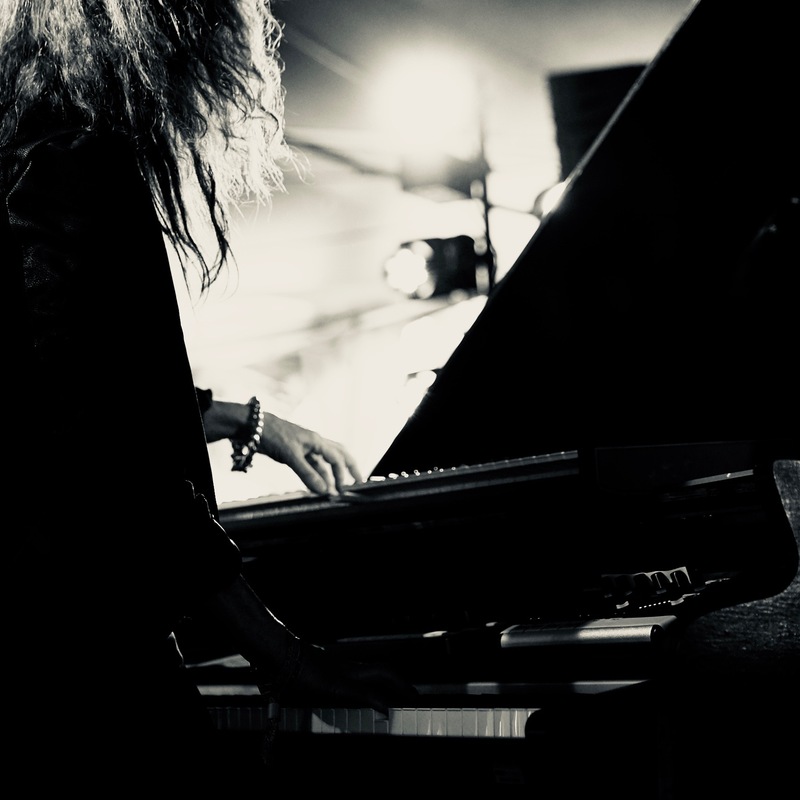 She performs both as a solo artist and as one half of the soundscape and piano duo Pianofield. Her focus is on composing contemporary classical piano and electronic music for publishing, sync and live performance. Frances’s first album Interiors was released in 2005, a work influenced by the extraordinary 12 Century former monastery that has become her home Butley Priory. This was followed in 2010 by her second album Wilderness Rhapsodies; this time she takes the listener outside to the bleak Suffolk landscape in winter. Thomas Dolby describes the music as ‘ Slow burning atmospheric beauty, an otherworldly landscape that takes you to another time and space’. Frances is currently working on a third solo album entitled A Place that Exists as well as developing new work with Pianofield.